Do you like Truckformers 2? Share it with your friends. 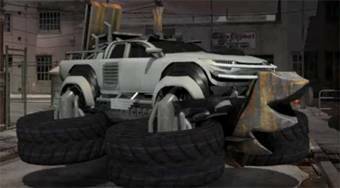 Truckformers 2 - drive through the game area, overcome the obstacles with the help of four transformations and always get to the finish.